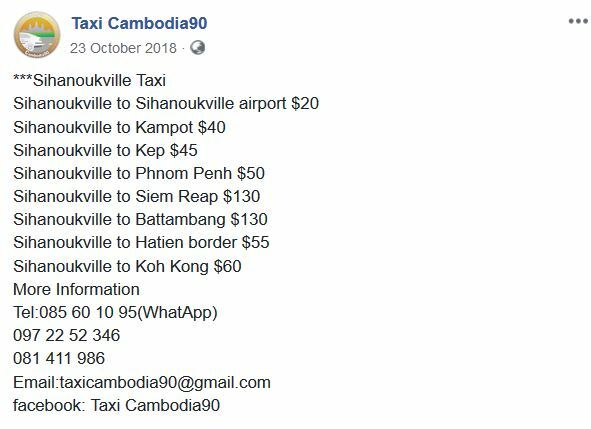 This is a general thread for any information on taxis in Cambodia. Any information you have on good or bad taxi experiences can be posted here; good deals, nightmare trips, your go-to taxi company etc. This is not an endorsement for this company, just giving their prices for information. Anywhere SHV to SHV aeropuerto $15. English speaking conscientious driver. Clean auto. Mr. Phana. Will use manana for 6th time. I call upon landing & wait 10 min. for return to home. These are not endorsements. 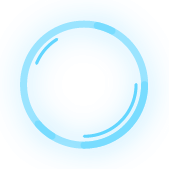 Please weigh in here if you have personal experience using any companies posted here. Only one or two of you ? Looking to share taxi costs ? 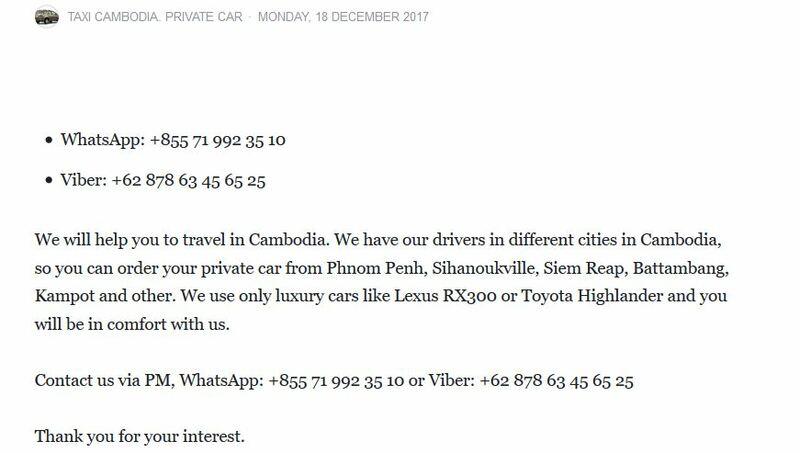 From Sihanoukville to Phnom Penh for only 55$ by luxury car. I find the best way to get a long distance taxi is to go to the location where they hang out for the relevant trip and talk to them directly. That way you can check the driver and his car before you commit. You can also choose between an individual seat or the whole car. And you get the best price, usually without haggling. For PP-Kampot, the location is Psar Damkor (near Canadia Bank), for Kampot-PP it is opposite the bus station. The fare is $35 for the whole car or $10 for one seat (go for the front seat).You can get a Lexus for the same price as a Camry. For PP-SHV I believe it is NW corner of the New Market. In SHV, I don't know. Whenever I have called a number of a driver that I know, another driver turns up and he charges more than $35. If I have booked only a seat, the car turns up with only a back seat available. 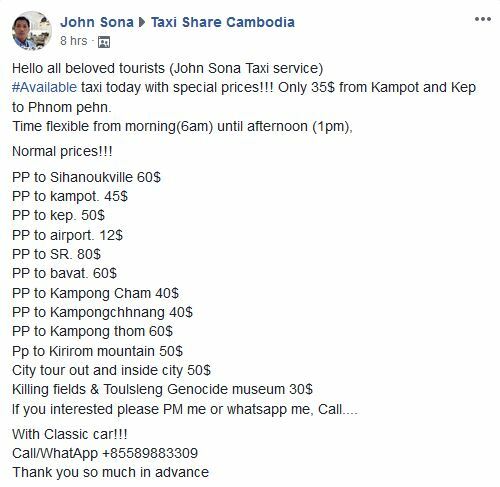 This company is on the more expensive side, but they say that they can organize services to just about anywhere, and they might give an extra comfort factor for visitors unused to normal Cambodia travel options. 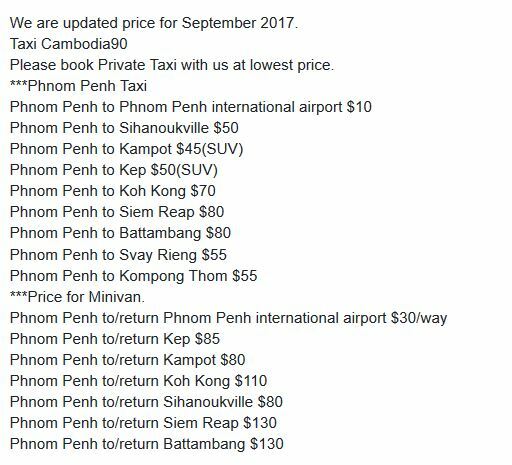 I Am Cambodia Taxi offer private taxi service in Cambodia. we provide all destinations in Kingdom. 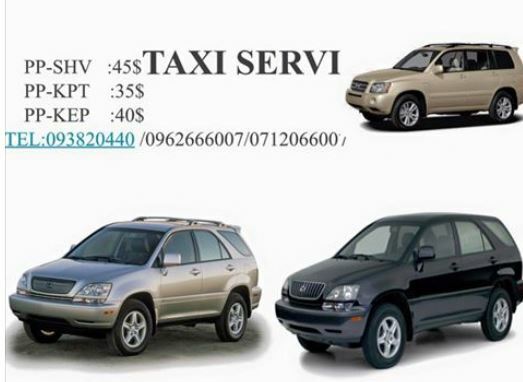 The teamworks are specialize in private taxi and ground Shuttle transfer and Private Taxi Tours in Religion. 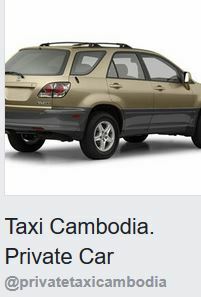 We are expert and have all drivers in cities in Cambodia for private car transfer in Cambodia. 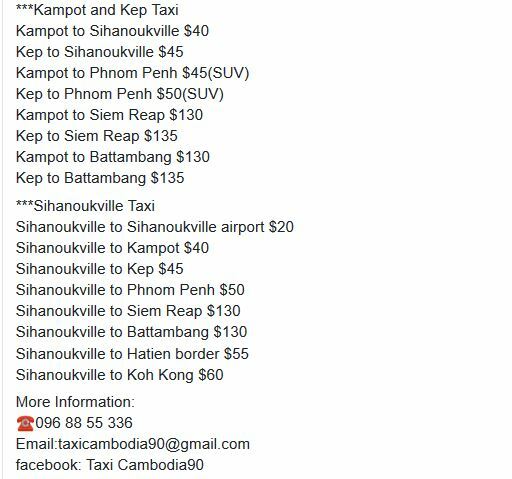 Our service cover all destination whole Cambodia. succh as Siem Reap to Phnom penh, Sihanouk Ville, Kep, Kampot, Battambang, Mondulkiri, Poipet border, Preah Vihear, Strueng Streng, Rattanakiri. NEW ! Information on Work Permits. Thanks to Verona McColl for sharing that on Expats and Locals Living in Sihanoukville page. Is anyone familiar with growing unripe sticky rice for consumption in Cambodia? Outed : Is your pesonal information safe? 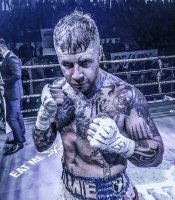 Conflicting Cambodian visa information - beware of BS.